Karen is a graduate of the University of Virginia where she studied both Biology and Studio Art with a concentration in Printmaking. She takes on the role of agriculturalist (a.k.a. farmer) and keeps a large organic vegetable garden, as well as a menagerie of critters on a beautiful, remote piece of West Virginia. Currently the Pendleton County Farmer’s Market Manager, she’s been involved in agriculture of various forms and markets across the country for the past decade. 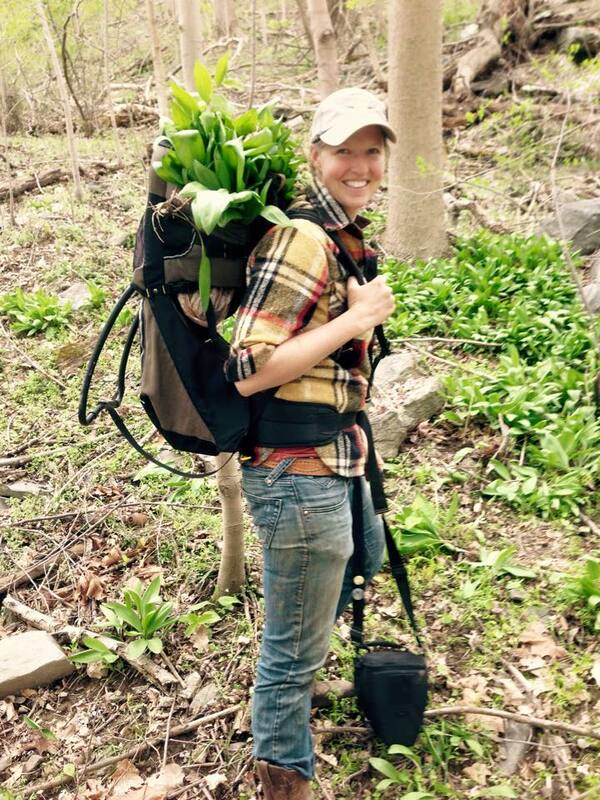 She loves spending time in the forest and fittingly is our Project Manager for Sweet Opportunities: Tapping West Virginia’s Maple Resource. Karen has also always been an artist, and while she works more in paint mediums and basketry than printmaking these days, she is always working on something.